If you follow me on social media you must have already seen these. 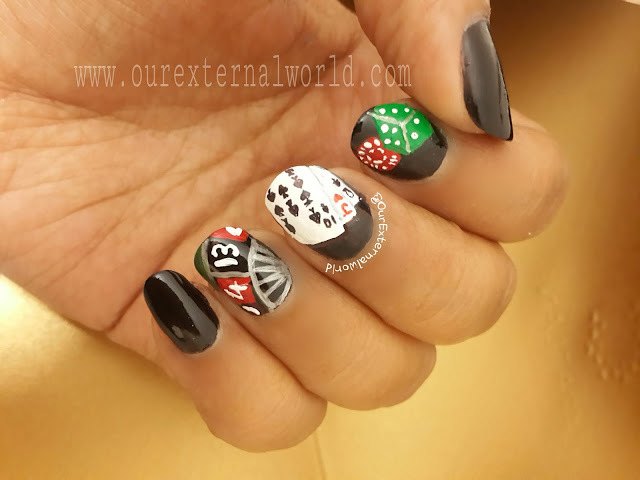 I thought I'll post my Casino Nail Art here on the blog as well. 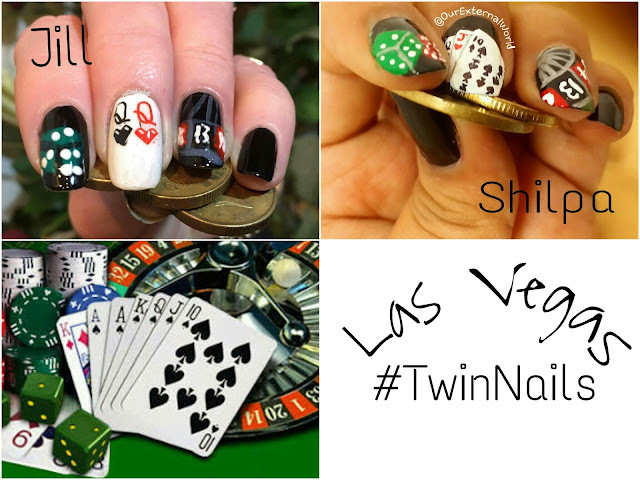 As part of my Twin Nails challenge at Those Nails Though Facebook group, I got paired with Jill Cowton. The theme was Las Vegas and when its Vegas you cannot leave behind the casinos! Do leave your comments with other interesting nail art ideas that you would like me to try out! Now that's a real fun nail art. 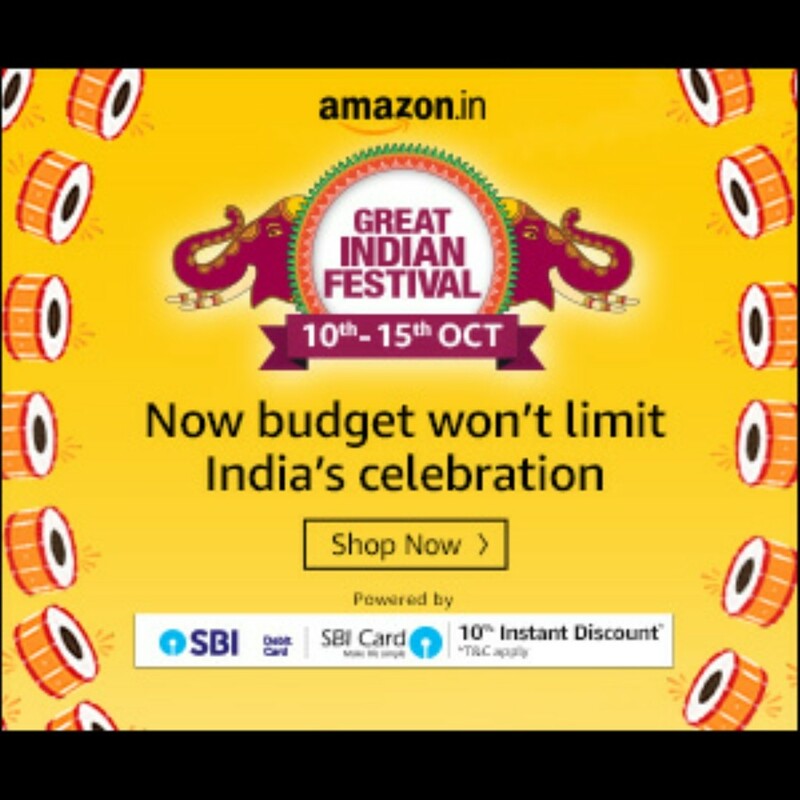 You've done an amazing job with it. Amazing nail art with fun. Really liked it. 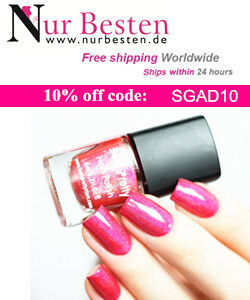 Have you ever wondered that you can design your beautiful nails other than just with nail polish? 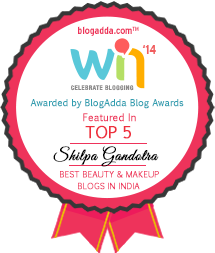 Nail art designs have gained immense popularity among the teenagers and women. 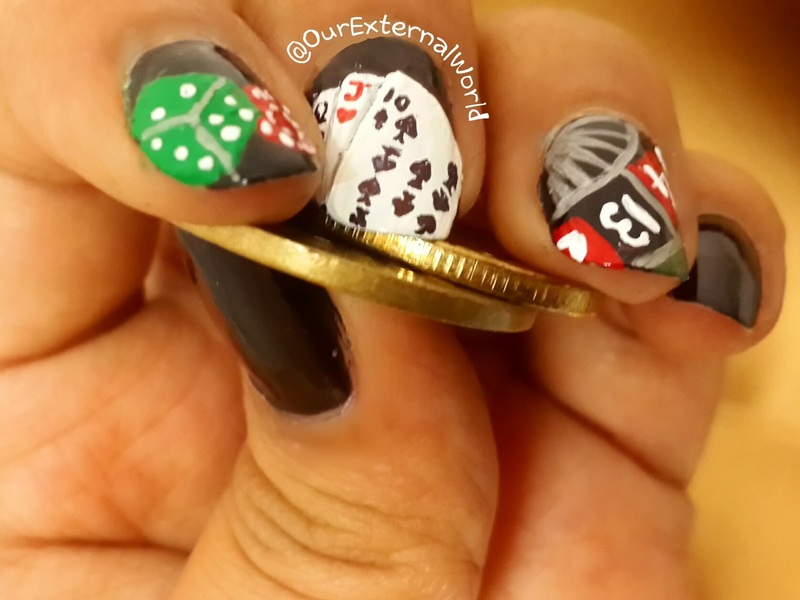 This casino nail art looks very cool. 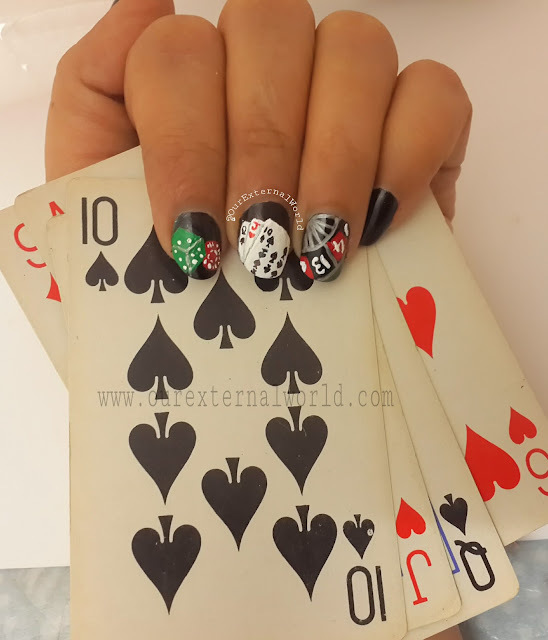 I am online casino player from long time and I think I can relate to this and surely going to have this nail art. Thanks for sharing. When you are going to Las Vegas, nails. Wow, you made it out pretty much like you have ideas. 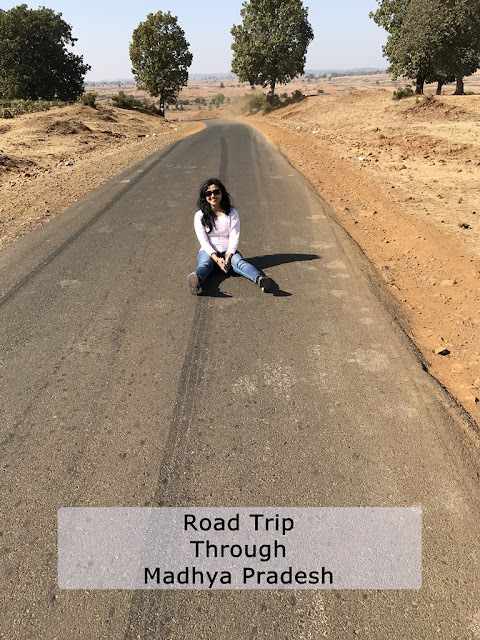 that is really amazing, thanks for sharing, this is so inspiring, keep updating your blog.